Historic Camden Foundation is a 501(c)3 private non-profit. We are funded by our community through membership, admission and tours, gift shop sales, rentals, grants, and sponsorships. Both the Broad Street campus and the Camden Battlefield are on the National Register of Historic Places, and Historic Camden is a National Park Service affiliate site. Our mission is to protect, preserve, and celebrate Camden's extraordinary Colonial and Revolutionary War history. See our 2016-2020 Strategic Plan here. 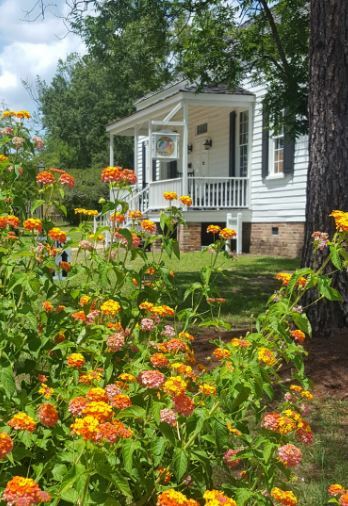 Historic Camden emerged as one of the first major preservation initiatives in Kershaw County thanks to the vision of a group of very special local citizens from a project begun by the Kershaw County Chamber of Commerce in 1966 in anticipation of the 1976 Bicentennial. In 1967, Mr. and Mrs. Richard Lloyd, local residents, contributed seed money to establish the Camden District Foundation, (now the Historic Camden Foundation), to start the project and be a major source of funding for the museum. The museum opened to the public the first weekend of November, 1970, with the very first Revolutionary War Field Days reenactment--a tradition that continues to this day! The Kershaw-Cornwallis House was rebuilt in the late 1970s, two hundred years after the original house's construction before it was burned down during the Civil War. 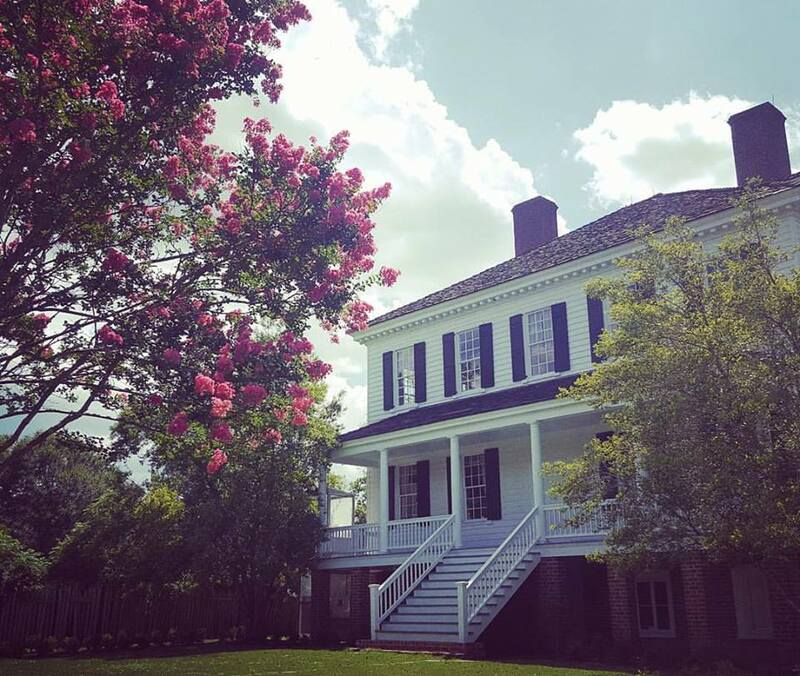 Today, Historic Camden includes a 107+ acre outdoor museum on Broad St., as well as 476 acres of the Camden Battlefield and Longleaf Pine Preserve.